Liverpool have 11 days between their last and next match, with exits from the FA Cup and League Cup working in their favour to give the Reds a recharge. 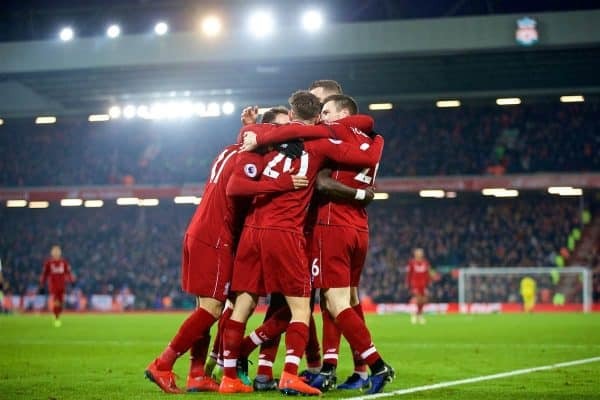 A tense 4-3 win over Crystal Palace was arguably their biggest test against a non-‘top six’ club this season, making for an impressive 11 wins from their last 12 league games. Three points were all that mattered as Jurgen Klopp‘s side’s relentless Premier League form continues. After what has felt like a non-stop run of fixtures over the winter period, Liverpool can now look forward to some downtime. Klopp and his squad have headed out to Dubai for a training camp, allowing players to re-energise and those sidelined with injury to continue their rehabilitation. The Reds don’t play again until January 30, when an unpredictable Leicester side visit Anfield, but it could have been a very different story. For some, both the FA Cup and League Cup are still seen as prestigious competitions which are important to win, particularly the former. It is often supporters of a certain age who hold this view—not all, it must be stressed—having witnessed Liverpool dominate the English game and rack up trophies during the 1970s and 1980s. 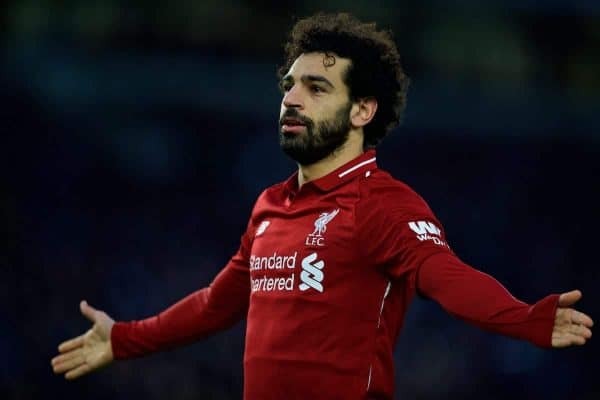 The ‘silverware is everything’ mentality has made way for a different approach for some, though, with title challenges and top-four finishes meaning more in the bigger picture, in terms of attracting top players and gauging success. Klopp’s job at Anfield is being defined more by progress in the league than what are now second-tier cup trophies, both of which many would struggle to name the last five winners of. 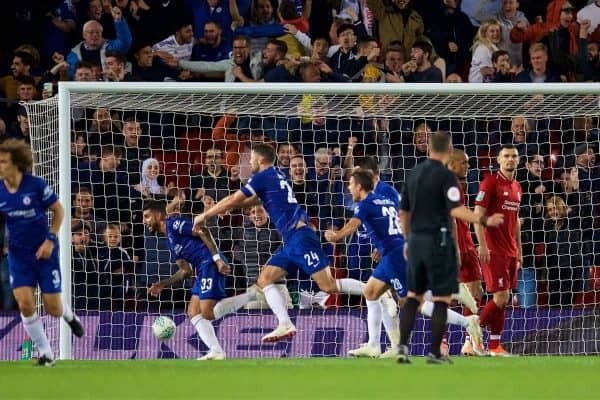 There were, predictably, mixed reactions to the Reds’ respective FA Cup and League Cup eliminations, with many seeing it as two more chances of ending the seven-year wait for silverware gone. While the exits at the hands of Wolves and Chelsea are nothing to be pleased about, it is hard not to feel a tinge of indifference about it all. Seeing Liverpool going out of a competition is never pleasant to witness, of course, but they have greater aspirations in 2018/19. The desperation to win the league for the first time since 1990 outweighs anything else, including the Champions League. Liverpool want the smoothest possible passage to success in May and this is where going out of both cups will benefit them. They effectively have a mid-season break, while rivals Man City have upcoming games in both cups before they visit Newcastle on January 29. If Liverpool were in League Cup semi-final and FA Cup fourth round action, it would mean more travel, more miles run for a tiring squad and the visit of Leicester coming soon after. Instead, a trip to the UAE, while undoubtedly involving some gruelling training sessions, acts as a wonderful opportunity to rest bodies and minds. It will leave the Reds in the perfect mindset to go on and clinch the title when they return. This is unquestionably Liverpool’s greatest chance to win the league for 29 years, with 60 points from 23 matches giving them a four-point cushion over City. They are up against an all-time great Premier League side, but it is testament to their brilliance that they currently lead the way. 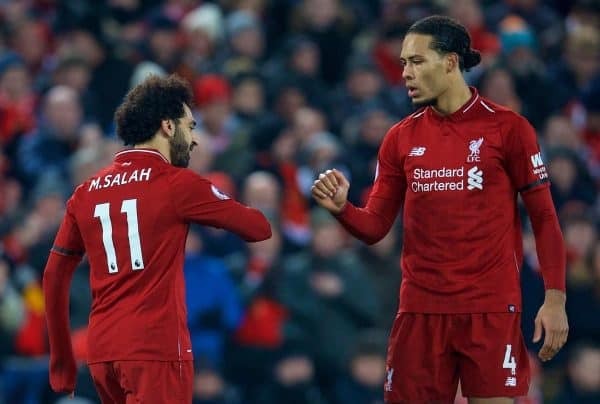 Klopp couldn’t have asked to be in a stronger position as the end of January approaches, with his squad primed for one last big effort when they return from sunnier skies and warmer temperatures. While a defensive injury crisis is proving problematic, Liverpool can have few excuses if they now don’t go all the way this season. The Reds should return home with their fitness in prime condition, their injury worries eased and with plenty left in the tank. That would have been so different if the FA Cup and League Cup were still part of Liverpool’s schedule—going out of both could end up more than working out well. 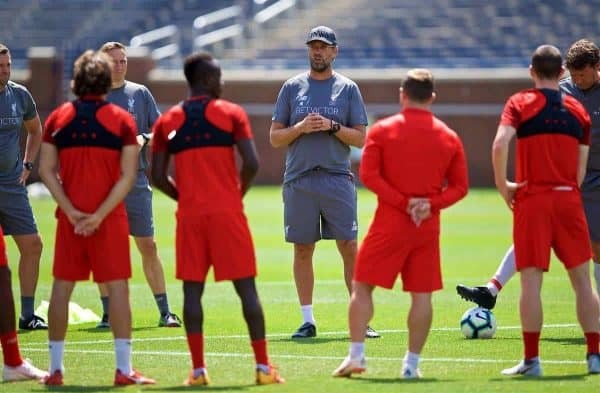 It is a damning indictment of what both competitions have become that such an opinion should be aired, but there seeming Klopp’s men are better off being out of them – time will tell.